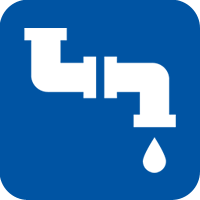 Dinsdale Plumbing and Heating are based in Stockton on Tees, serving Cleveland and the North East of England. 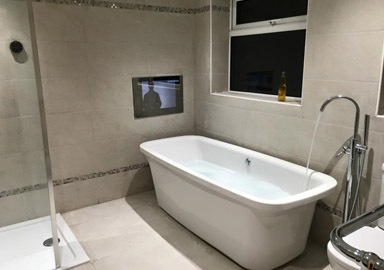 From a dripping tap to full bathroom installs. Dinsdale Plumbing and Heating are your local trusted plumbing and heating contractor, we are a Which? Trusted Trader and a Worcester Bosch accredited installer. 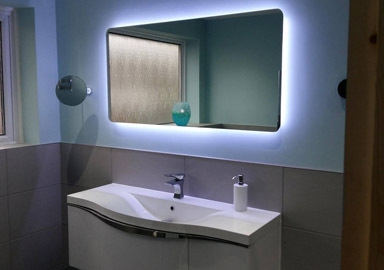 We offer a range of services ranging from small plumbing work, boiler and bathroom installations to new builds and contract work across the North East. 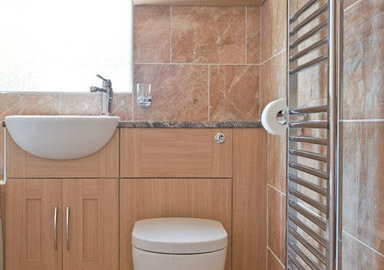 If you’re looking for a plumber in Stockton on Tees with over 350 online reviews that you can trust us to complete your project on time and on budget then Dinsdale Plumbing and Heating are the company for you. 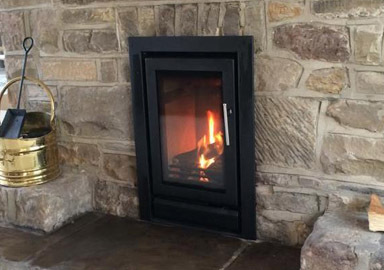 We undertake all aspects of servicing work for boilers, fireplaces, pipework, gas cookers, radiators, power flushing, taps and sinks. We install any make and model of boiler, but recommend Worcester Bosch. 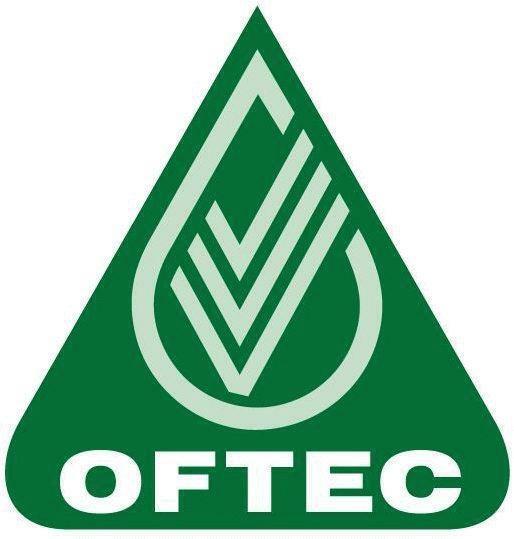 We also install, service and repair Oil boilers. 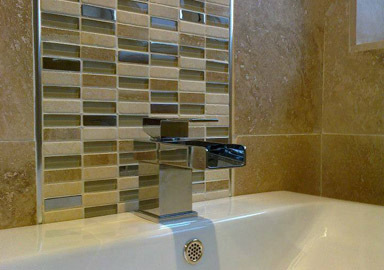 If you are looking for a new Bathroom, our experienced team can manage the whole project to make it as stress free as possible. For your FREE no obligation quote please fill in the form below with further details on what you would like an estimate for. We will endeavor to reply to you within 24 hours. Since our foundation we have tried our best to provide an unmatched level of service and quality work to all of our customers. You can view more testimonials and over 479 reviews of our work on Check A Trade. Take a look through a selection of our recent work. Click a project below to go to our online projects gallery. 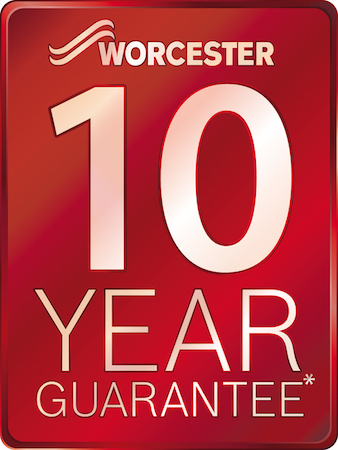 "Worcester boiler installed, 10 years guarantee, No mess, No fuss, polite and curious! 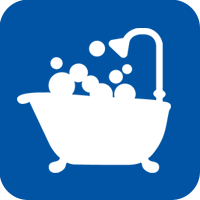 Will use again and will recommend to family and friends"
"Had Billy from Dinsdale Plumbing come to do some training work whilst he was training what a polite young gentleman work was outstanding and kept the place clean and tidy. Was good with kids who were in at the time and getting in the way!! Would definitely request for Billy back in future." 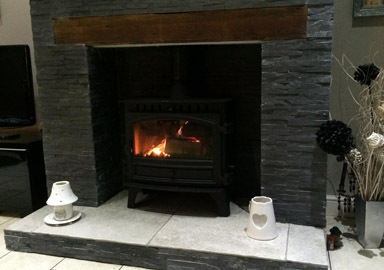 "Arrived on time, was very polite and got on to the job straight away. 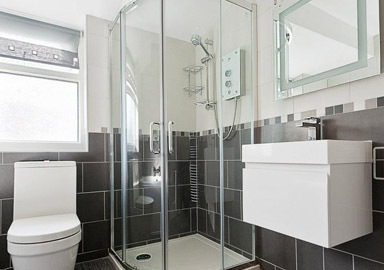 The service was completed within the hour with everything sorted and the area clean and tidy. 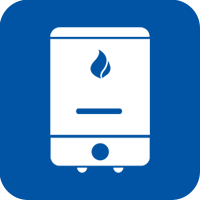 Dinsdale Pluming And Heating will be back for the next boiler service, as I am very satisfied with the work and the price." 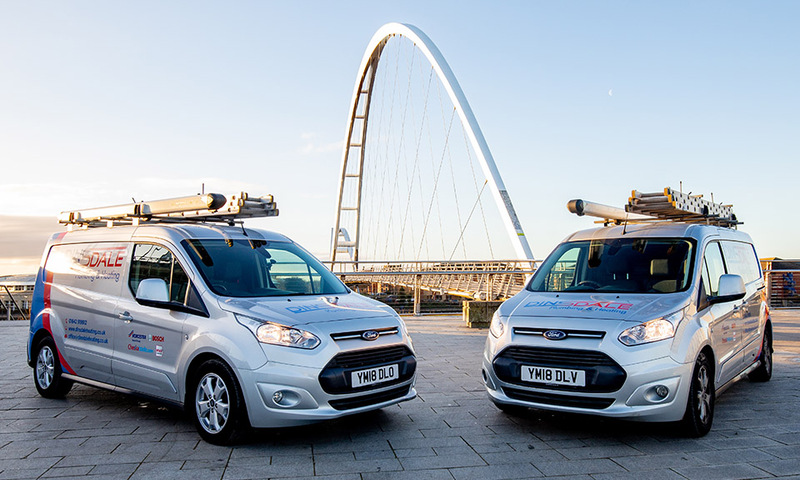 Dinsdale Plumbing & Heating offer their services throughout the North East and Teesside, including Stockton-on-Tees, Middlesbrough, Billingham, Norton, Thornaby, Yarm, Coulby Newham, Darlington & Redcar. 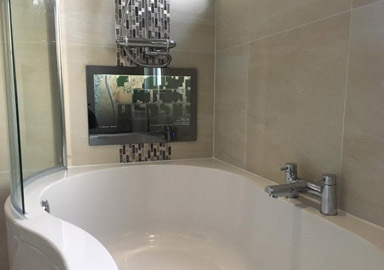 Follow Dinsdale Plumbing & Heating Services online to keep up to date with our latest projects, news and special offers..